The five points - 711 west 14th street, north Vancouver. crossroads are 14th street and Bewicke avenue. 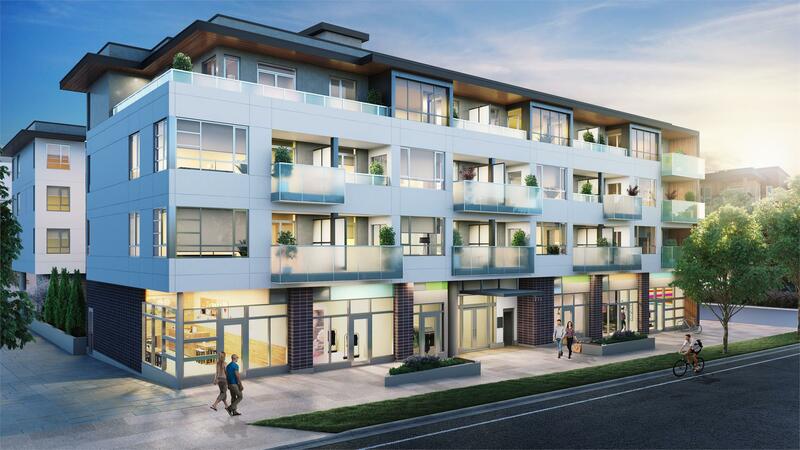 the five points will be a quality four-storey building comprised of 44 well-designed one-, two- and three-bedroom homes each with generous outdoor space. developed by the regency group. architecture by studio one architecture. interior design by the mill. Located beside four garden grocery. other grocery stores and supermarkets nearby are thrifty foods, hodori market, save-on-foods, kin's farm market, choices markets, fiesta filipino market, IGA, and vasco's market. walking distance to the bus stops and capilano mall.